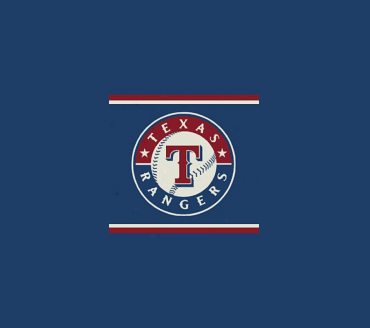 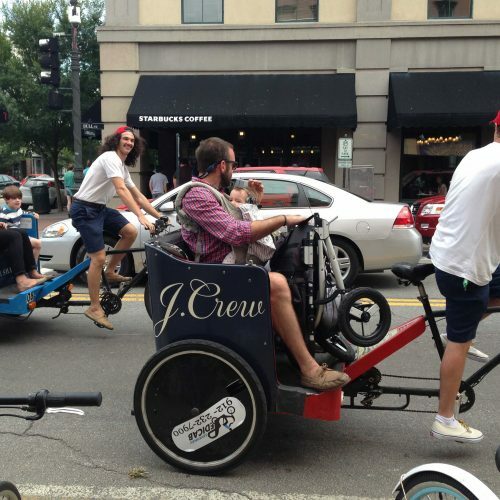 To promote the the opening of the new J. 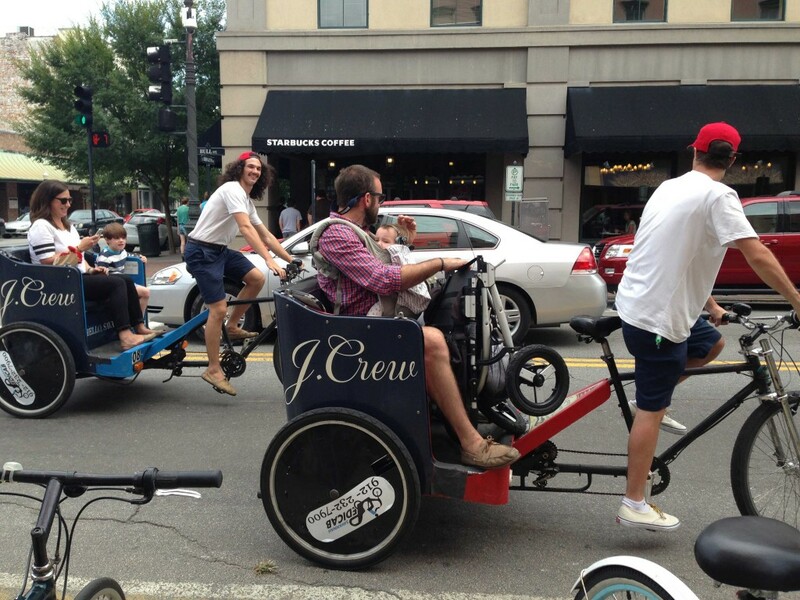 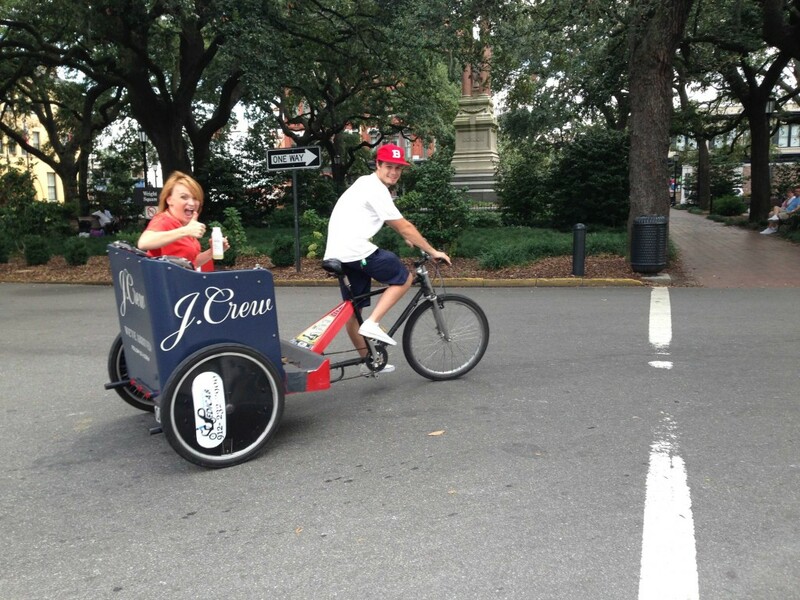 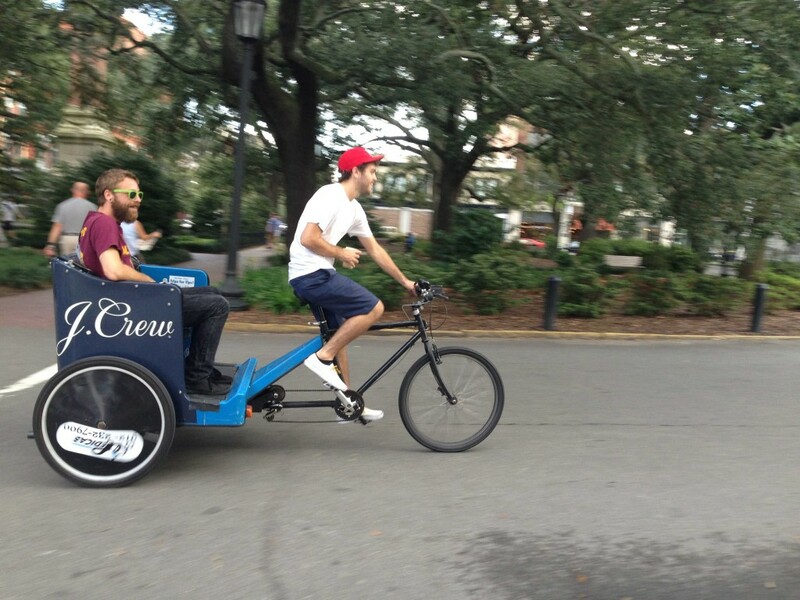 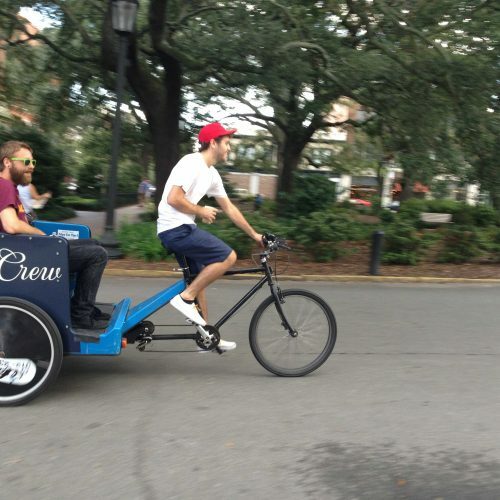 Crew store in Savannah, the retailer called on Pedicab Outdoor to help get the word out to locals and visitors. 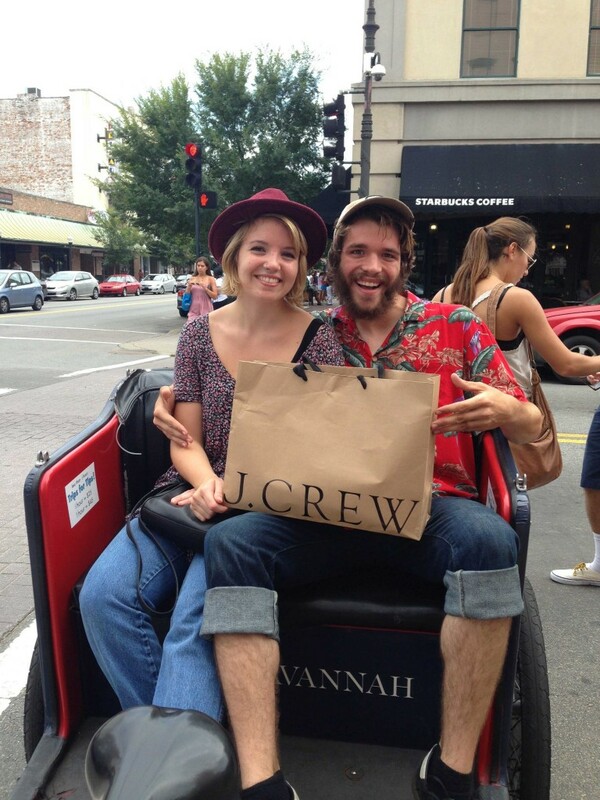 Four pedicabs were wrapped in J. 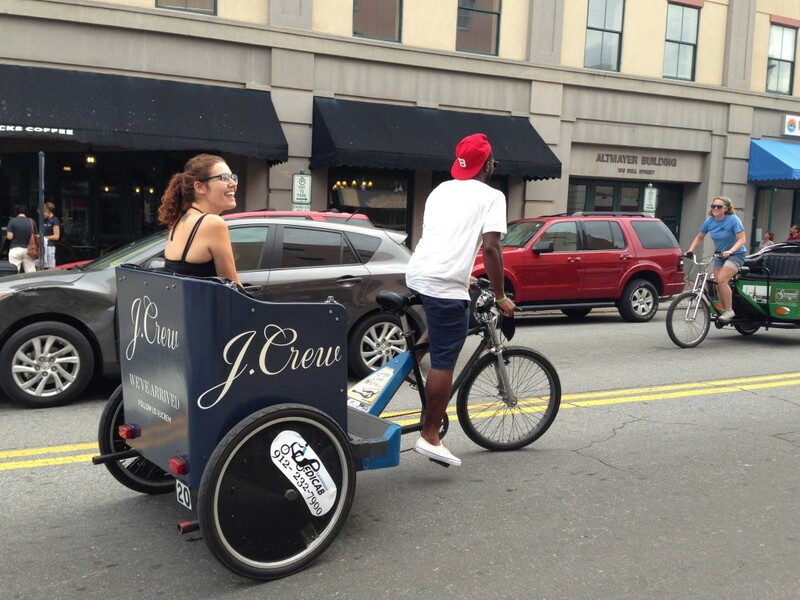 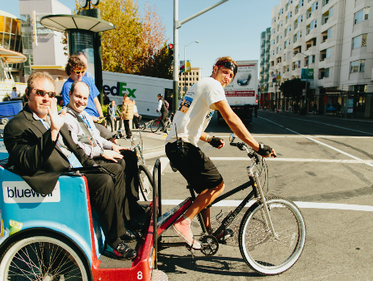 Crew branding and pedicab drivers were outfitted in J. 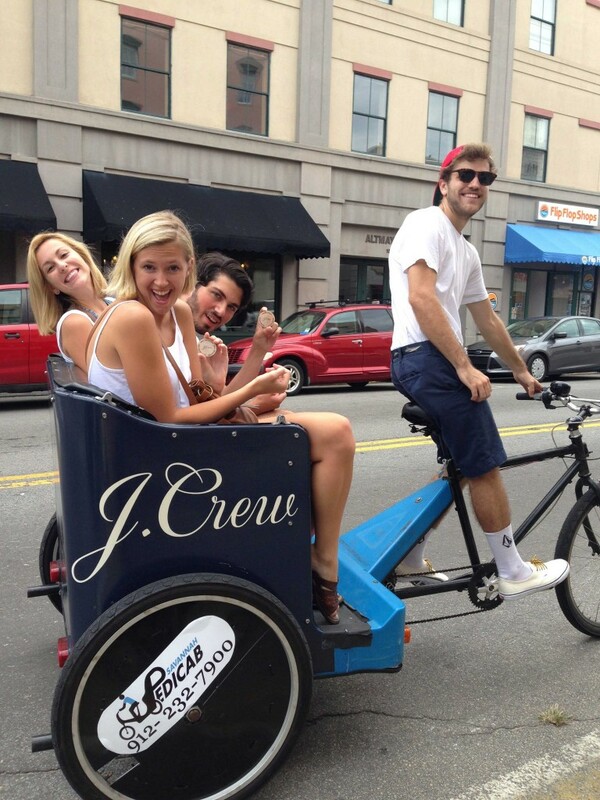 Crew apparel. 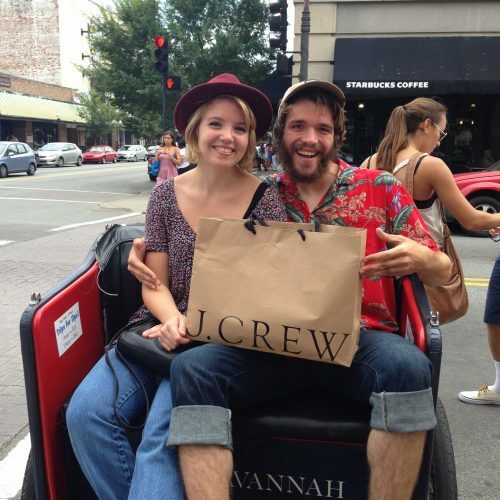 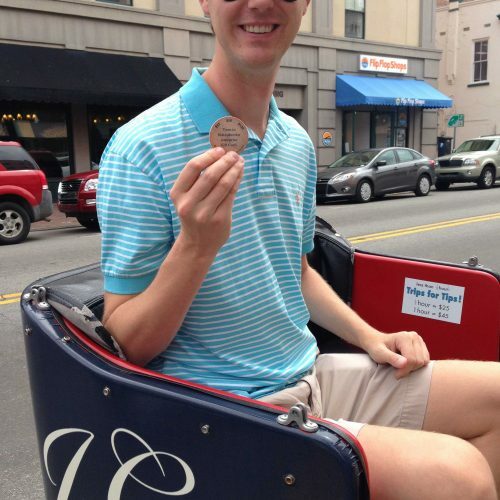 The pedicabs were stationed in Savannah’s popular shopping district offering complimentary rides during the store’s grand opening. 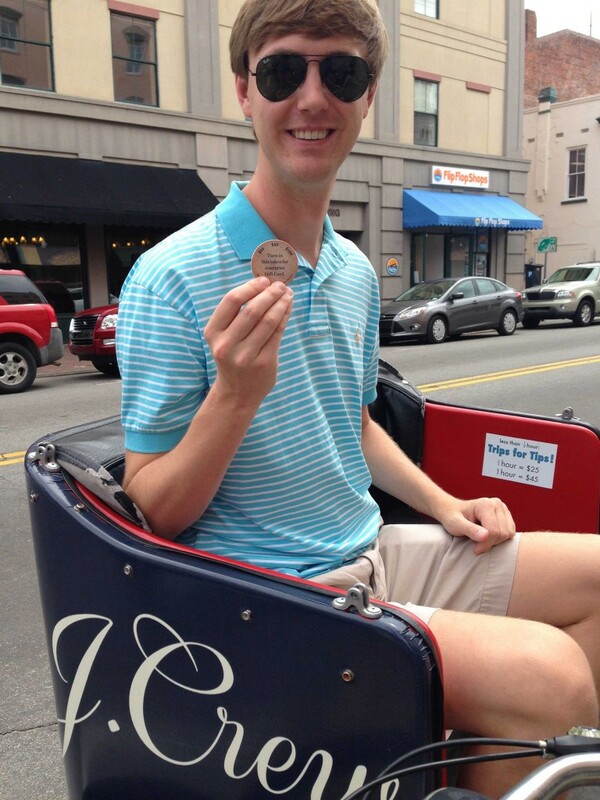 In addition to complimentary rides, pedicab drivers also gave out tokens to passengers that could be redeemed in the store while shopping. 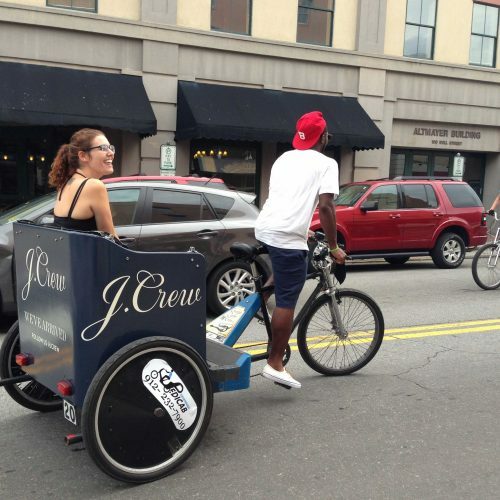 Over two days, more than 300 pedicab rides were provided and countless more passersby were informed of the store opening. 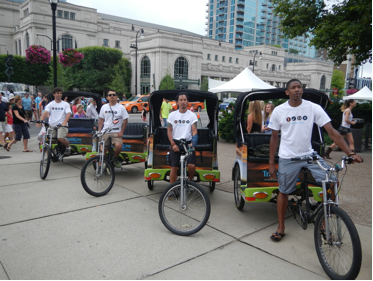 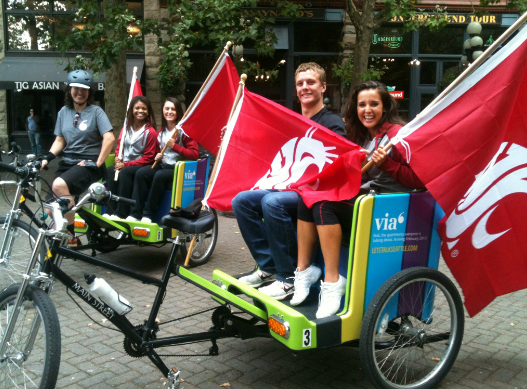 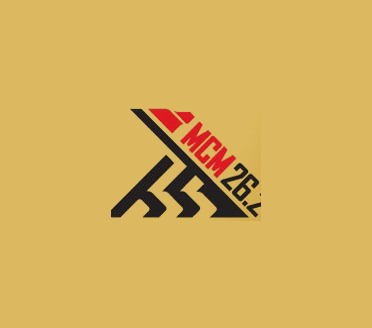 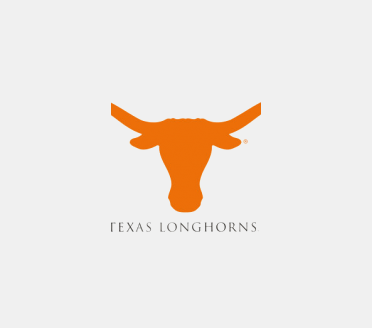 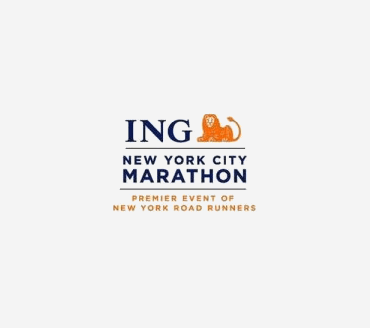 Branded pedicabs, brand ambassadorship, distribution of marketing materials.